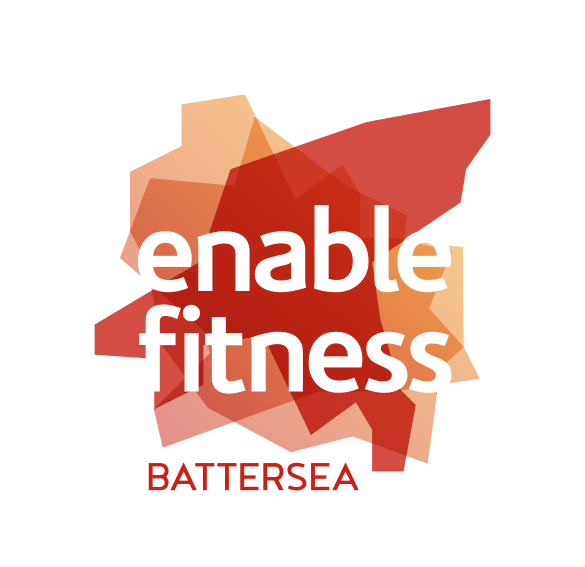 Located within the iconic Battersea Park, the facility offers a range of activities, courses and classes for both adults and young children. To find out what’s on offer please look through our classes, courses and membership options below or call 020 3959 0058. Located within the iconic Battersea Park. A range of activities, courses and classes for both adults and young children. We aim to reply to all enquiries the next day. We will be holding additional social tennis sessions* on Wednesdays 10:00 – 11:30 Starting from 14th of February 2018. Our gym has just undergone an amazing transformation and we have lots of new gym kit too. We have a multi-station gym available for use for adults, with various different memberships offering flexibility and convenience, including direct debits pay monthly, pay per session and concession options. Battersea Park Millennium Arena offers a wide range of classes including Les Mills. Whether you are looking for an intense workout or a more gentle class, you are sure to find something to suit your needs. Please note that the fitness class timetable is subject to change. Whether you have been playing Tennis for a while or you are a complete novice, at Battersea Park Millennium Arena you will find something to suit your needs. With a wide range of top class coaches who have a wealth of experience, we are sure you will improve your game as well as make some new friends. For the latest Terms and Conditions please click HERE. At Battersea Park Millennium Arena you can be sure to find a tennis course for your children. From age 3 upwards we have a wide range of sessions and courses designed to help children improve their volleys rally’s, learn to keep score and compete. Schools and community organisations can book a sports facility at competitive prices throughout the year. If your school or group is interested in booking our facilities, complete a booking form and either post it to us or email us.